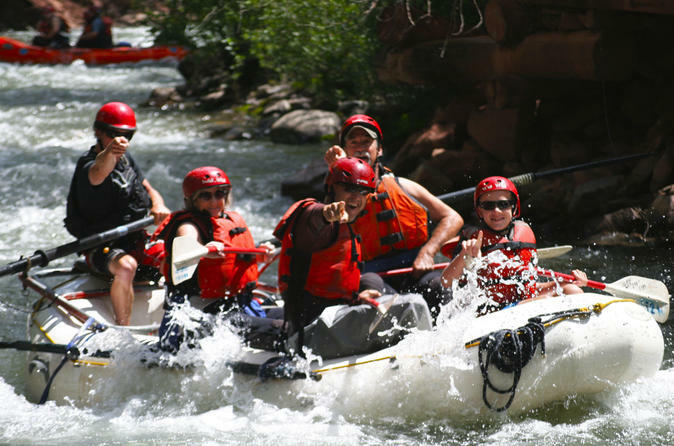 Enjoy an exhilarating one day rafting trip on Telluride’s lesser known San Miguel River. Encounter constant, splashy whitewater as you paddle through Class II “splashes” and Class III “wet and fun” rapids. The narrow waterway of the San Miguel winds through stunning red rock walls and green pine trees. Don’t forget to paddle while you take in the scenery. Enjoy the most convenient snowboard rental experience in the world by having all your equipment delivered right to your accommodations. No lines, no headaches, just sit back relax and let our team do all the work. Avoid the lines at the ski shop and have your board delivered right to your accommodations. This package is great for beginner to intermediate riders looking for an all mountain board. Your Sport Snowboard Package includes: board and boots all custom fit during the delivery to your accommodations. Enjoy the most convenient ski rental experience in the world by having all your equipment delivered right to your accommodations. No lines, no headaches, just sit back relax and let our team do all the work. The Sport Package features Our most basic, entry level adult ski. 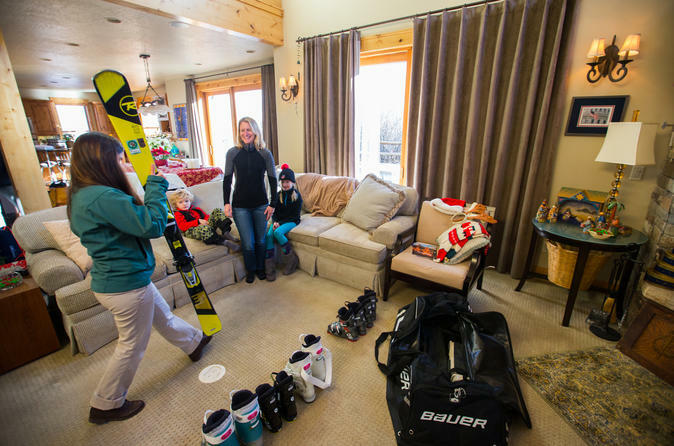 Your Sport Package includes: skis, boots and poles all custom fit during the delivery to your accommodations. Enjoy the most convenient ski rental experience in the world by having all your equipment delivered right to your accommodations. No lines, no headaches, just sit back relax and let our team do all the work. Avoid the lines at the ski shop and have your skis delivered right to your accommodations. This package is great for intermediate to advanced riders looking for a wider all mountain board. Your Performance Snowboard Package includes: board and boots all custom fit during the delivery to your accommodations.